Neurilemmomas are benign tumors that originate in the Schwann cells that comprise nerve sheaths. Accordingly, the neoplasms are sometimes alternatively referred to as benign schwannomas. 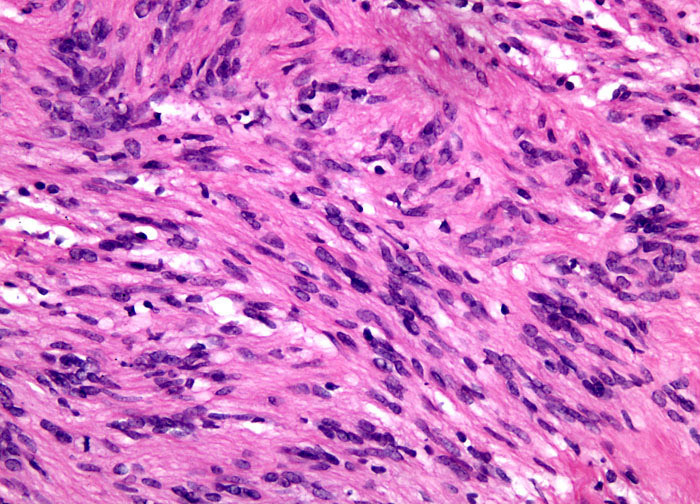 The cause of neurilemmoma growth is unknown, but the tumors are occasionally associated with von Recklinghausen disease. Neurilemmomas are typically encapsulated and well defined. Symptoms related to the tumors are often vague, which can greatly hinder an accurate diagnosis. On average, it takes five years for a diagnosis of neurilemmoma to be confirmed after initial symptoms appear.